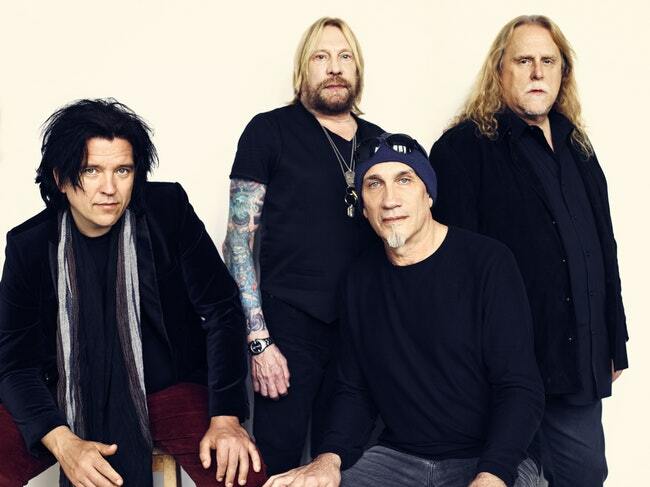 Tickets are selling fast for Gov't Mule, and it's no wonder! With first-rate performances and world-class presentation, this spellbinding show comes to Tower Theatre on Friday 28th December 2018! Why not treat yourself!? Click the Buy Tickets button above to choose your seats and select your tickets. Get your Gov't Mule at Tower Theatre tickets today. For theatre fans, the Tower Theatre is without a doubt the premier venue for the cream of the crop when it comes to all things in performance art, dance, cabaret, musical theatre, concerts and more. It’s for this reason that the Tower Theatre is widely regarded as one of the best entertainment venues in Pennsylvania! Thousands flock to Upper Darby just to witness the phenomenal musical and acting talents that grace the Tower Theatre stage every year – will you be one of them? This Friday 28th December 2018, get your tickets ready and prepare for the unforgettable experience that is Gov't Mule at the Tower Theatre!